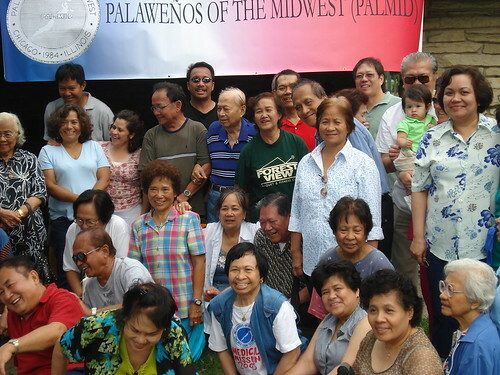 Taken on July 29 of this year with SONY DSC_W70 during the annual picnic of the Palaweños of the Midwest in Chicago. FYI si Tangay maman ang President. This entry was posted in Photos on August 20, 2007 by Cuyo Press.